Over 60 property professionals were updated on the Hudson Quarter development by Mike Harris from Fuse Studio’s earlier this week. 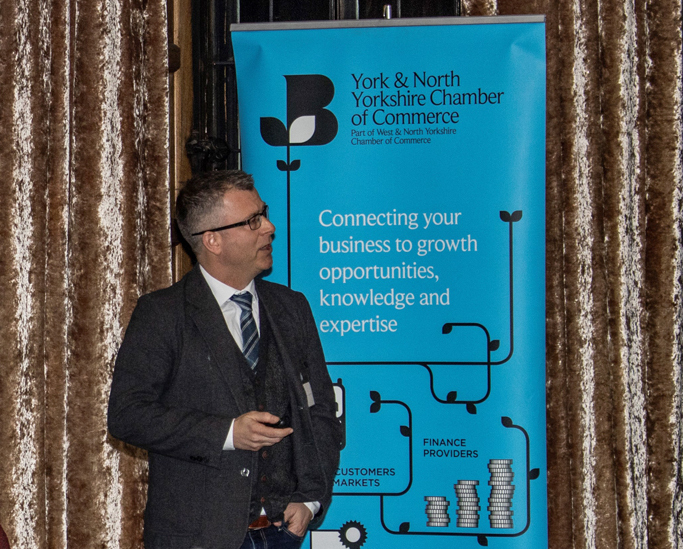 Mike presented to the York Property Forum, part of the West and North Yorkshire Chamber of Commerce, which focuses on property issues that affect the City and shared the vision for Hudson Quarter. The history and the masterplan for the site were explained, as well as the significance and benefits for the York office and residential market, and wider York economy. Following the presentation there was a lively Q&A session where key issues about the likely occupiers for the office space, the impact on the historic setting and the new route through the site were all discussed.